5. Since this will be a downstream WSUS server, we will select the option to “This is a replica of the upstream server”. Enter the name of the upstream server – in our previous post we used NYWSUS01 and click Next. 7. Click on Start Connecting in order to connect to the Upstream server and download available options. 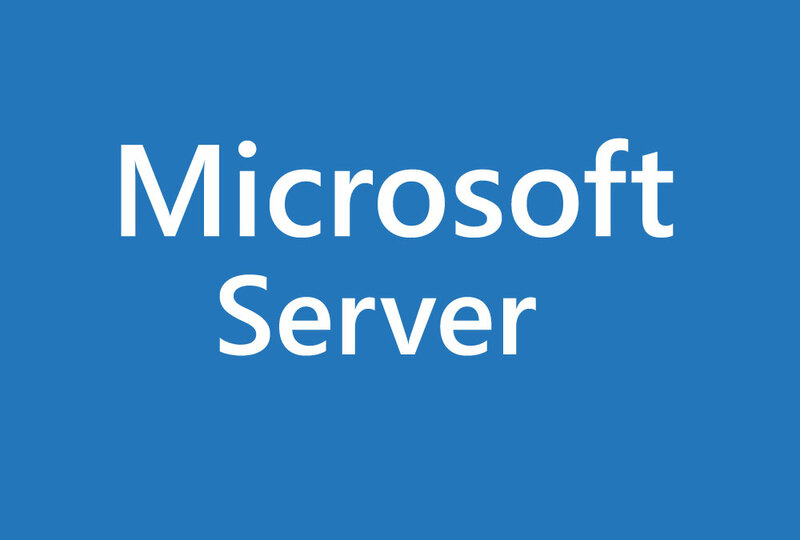 In our previous post where we configured the initial server, this option connected to Microsoft Update to download the necessary information. 8. Connecting and download update information from Upstream server may take a while. Once complete, click Next. 9. Since this is a replica server, we will only see the languages configured on the Upstream server. In our previous post, we opted to download English language updates so English is the only available option. Click Next. 10. Select your preferred synchronization option and click Next. Synchronize manually might not be appropriate for “time-constrained” administrators. 11. We will select “Begin initial synchronization” and click Next. This completes the basic configuration of a downstream server.